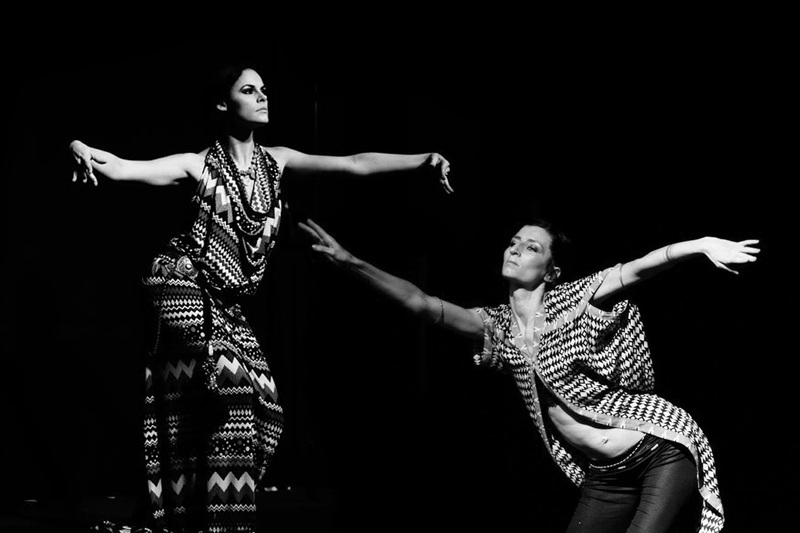 Two different dancers, with different approaches will unify the endless possibilities of fusion bellydance. Traveling along the pathways of the spine and its flexibility and liquidity into inner muscular snaky moves. Focussing on the roots and its quality to achieve more depth and expression in your dance. We are starting from the roots to discover the depth of the moves to arrive with a new understanding for your fusion belly dance vocabulary, filling up your knowledge with different concepts and technique skills and drills.